Mr. David M. Morgan joined the staff of Ralph Andersen & Associates in 2012 as a Senior Consultant bringing more than 35 years of public sector leadership and experience to the firm. With a distinguished career as City Manager for the City of Anaheim, Mr. Morgan oversaw California’s 10th largest city (population 336,265) for eight years (2001 – 2009). In his role as City Manager, Mr. Morgan was responsible for a full service city including implementing the policies established by the Anaheim City Council, overseeing the City’s $1.3 billion budget, staff of 2,200 full-time and 1,000 part-time employees, and shepherding the City’s five-year $678 million Capital Improvement Budget. He had a lead role in working with professional sports teams and facilities as well as overseeing the City’s Enterprise operations including the Convention Center and Electric and Water Departments. During his career with the City of Anaheim beginning in December 1974, Mr. Morgan worked in many City Departments. From 1993 through 2001, as the Assistant City Manager, Mr. Morgan directly oversaw the City’s Finance, Human Resources, Information Systems, Audit, Intergovernmental Relations, Convention Center, Stadium, Arena, Parks, Recreation, Library, and Community Services operations. Since retiring from Anaheim, he has taught at the Graduate level in Local Government Leadership and served as a consultant for local government agencies. Mr. Morgan holds both a Bachelor’s and Master’s degree in Public Administration from California State University, Fullerton. 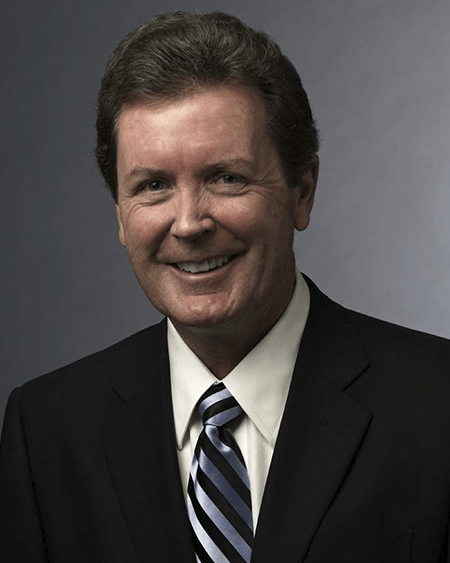 Mr. Morgan is a member of the International City/County Management Association, and served as a Board Member for the California City Management Foundation. He has also been an adjunct faculty member for the Graduate Center for Public Policy and Administration at California State University, Long Beach.